Go where no RV has gone before. The amazing Sportsmobile is a rugged, all purpose traveling home. It’s just waiting to explore the world. 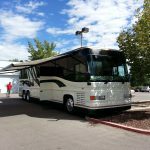 Sportsmobile offers over 20 different floor plans in their 4×4 ultimate vans. 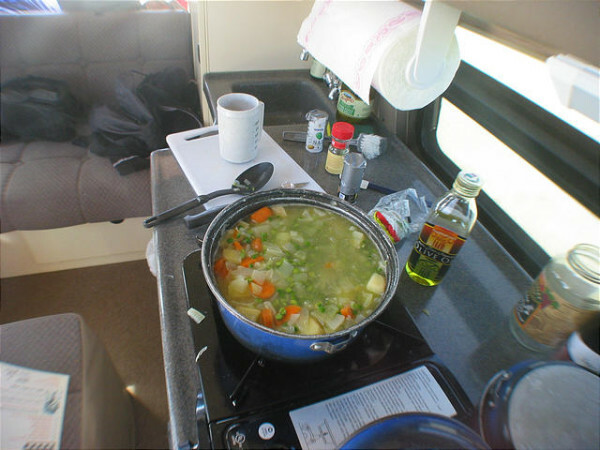 Each rig comes with full seating areas and a kitchen. Many units include a toilet, an outdoor shower and a wet bath. 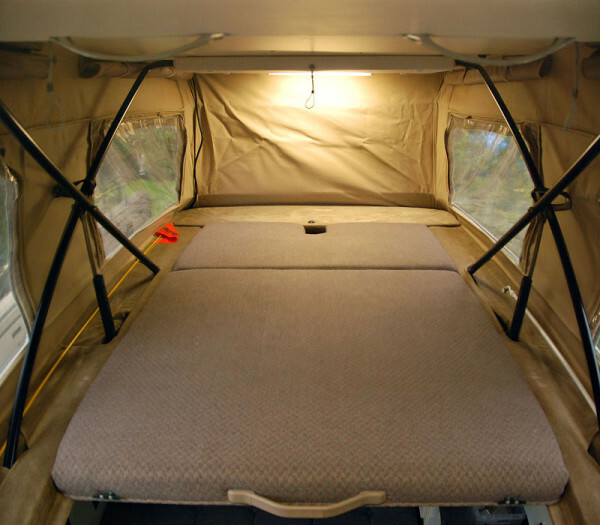 The pop up roof and overhead bed allows each van to sleep up to 5 people without breaking a sweat. Owners of Sportsmobiles take them EVERYWHERE there is adventure. 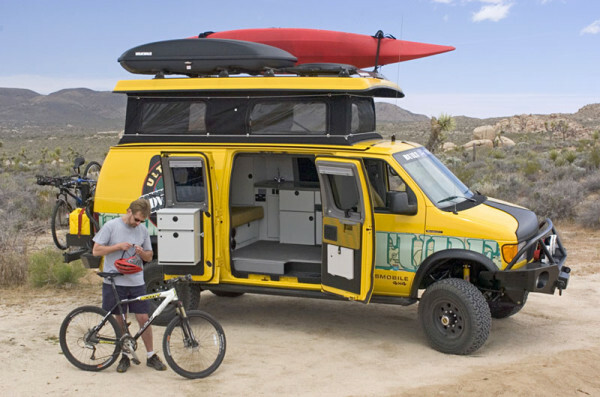 From deserts to mountains, this go anywhere style vehicle is made for exploration. Prices start around $70,000 and include amenities like solar panels and heating and cooling. 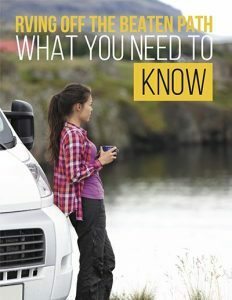 They also feature 20 gallon water and waste tanks, TV’s and a variety of bike and kayak racks. 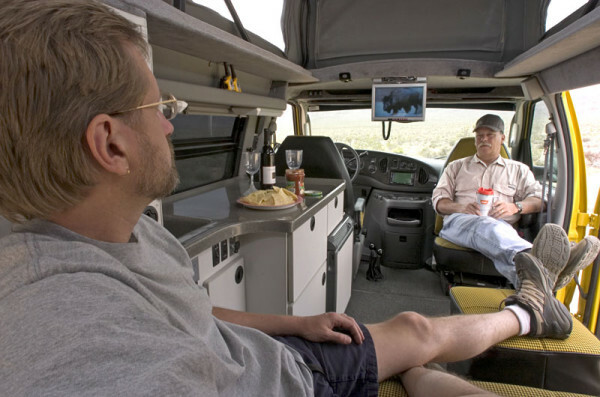 Sportsmobile will customize their vehicles for professionals who want to live and work on the road. 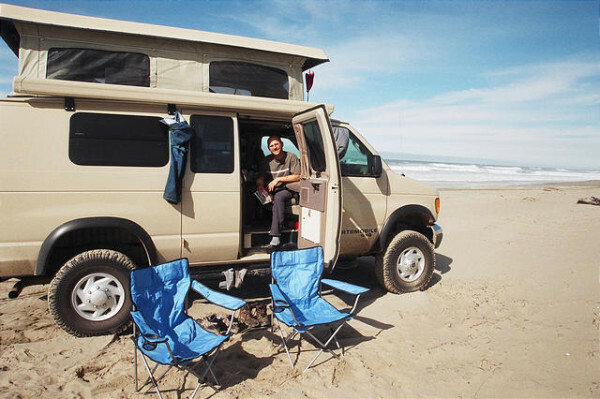 Choose your options, choose your floor plan, choose your van style. 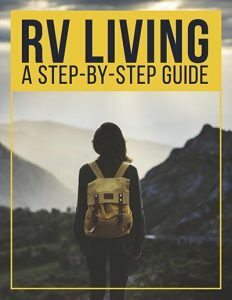 With Sportsmobile you get the perfect RV for your adventurous lifestyle.